There’s no better way to get in the holiday spirit than taking a horse-drawn carriage ride out to a field filled with acres of Christmas trees, viewing a light show perfectly coordinated to your favorite songs, and even visiting Santa’s real life Reindeer. Here are some of our favorite Christmas lights and tree farms in the Chicago Suburbs! Take one million lights, synchronize them to 28 different songs, and you have our Overstreet House Favorite light show! Check out the video above to see the Larsen’s Light Show’s awesome tribute to our championship winning Cubs. It’s even better in person, just over 20 minutes away from Highland Woods! Take a walk through Naperville’s own winter wonderland featuring holiday lights displays at the fourth annual Naper Lights through December 24, in downtown Naperville just a few miles from Ashwood Park. This drive-through lights display is now in its 10th year, with more than one mile of spectacular light displays, animated displays and decorated Christmas trees. This magical house has been featuring light shows coordinated to music since 2009, now using over 20,000 individual bulbs and over half a mile of extension cords to coordinate with 18 different songs! 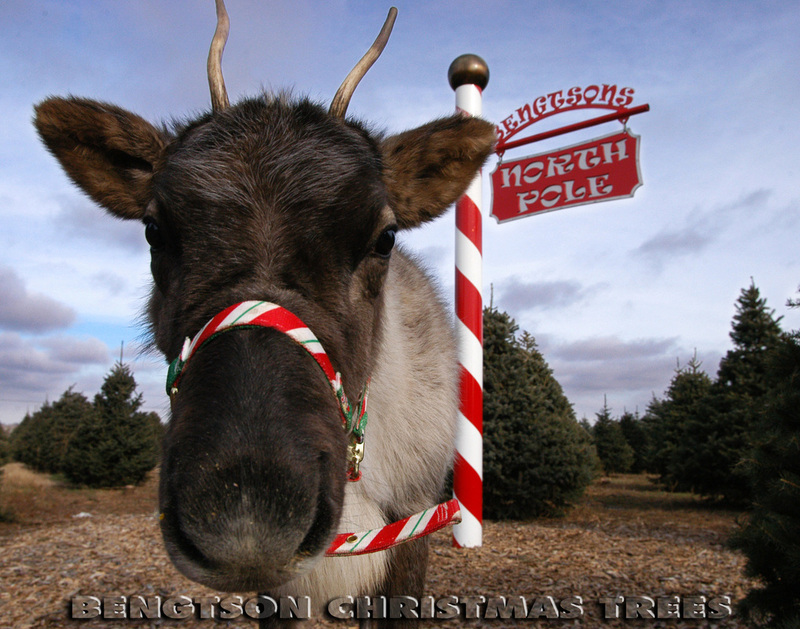 About as close to the North Pole as you can get, Bengston’s has 8 types of trees sitting on 137 acres and Santa’s real life reindeer. Take a complimentary horse-drawn carriage ride to find your perfect tree among 55 acres filled with nine different types of trees. Take a horse-drawn wagon ride to choose your own from 60 acres of Christmas Trees or choose from pre-cut trees. Then visit Mrs. Claus in her North Pole house, take a pony ride or visit the bakery in this winter wonderland.